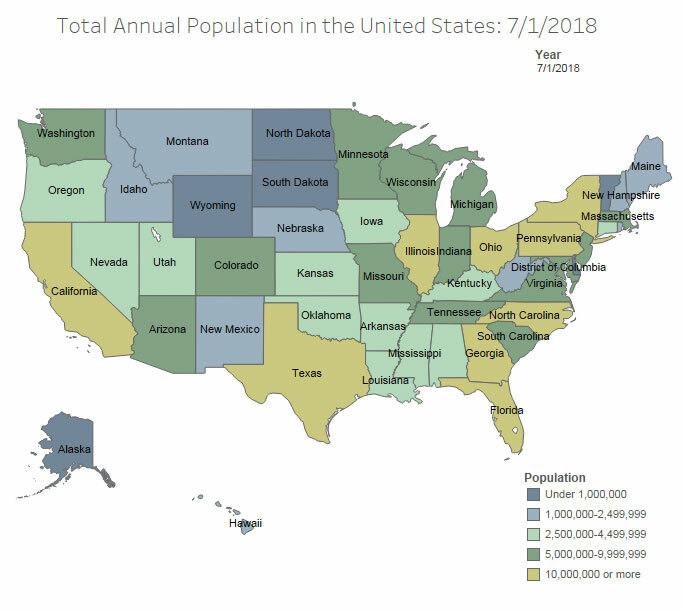 New federal data shows Iowa’s population is growing but not as fast as most other states. The U.S. Census Bureau estimates Iowa’s population now stands at 3.156 million people. That’s up 3.6 percent from 2010. The state’s growth rate is 28th in the country and trails the national growth rate of 6 percent. Iowa is now ranked 31st in the nation for its population, falling from 30th. Utah leap-frogged Iowa into the number-30 position. Only three states in the U.S. have lost population since 2010; Illinois, West Virginia and Connecticut.